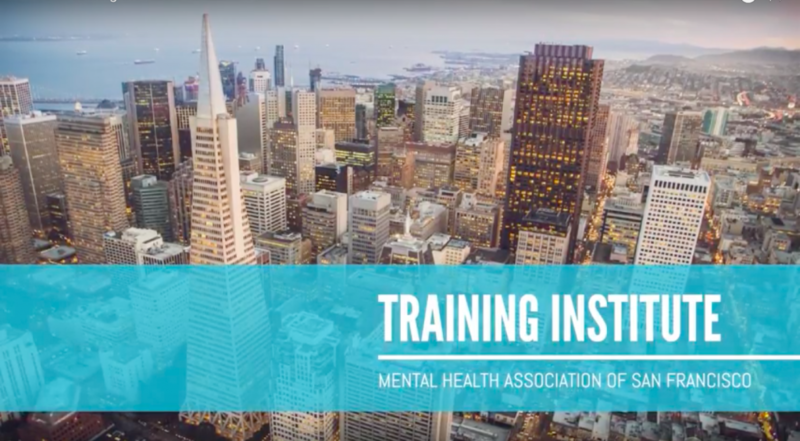 MHASF’s Training Institute offers accessible, person-centered training designed to educate, motivate and inspire on a variety of mental health-related topics. Our training reflects MHASF’s belief in the value of personal experience and each individual’s ability to create change in our lives and our communities. At every training, we cultivate an environment in which participants not only learn but help teach one another through sharing their own wisdom and expertise. We strive to give each training participant an experience that shifts their perspective on mental health and empowers them to take action. Don't see the training you need? Let us know! In addition to scheduled workshops, MHASF has an array of training packages and customizable workshops, delivered in-house at MHASF or on-site at your location. 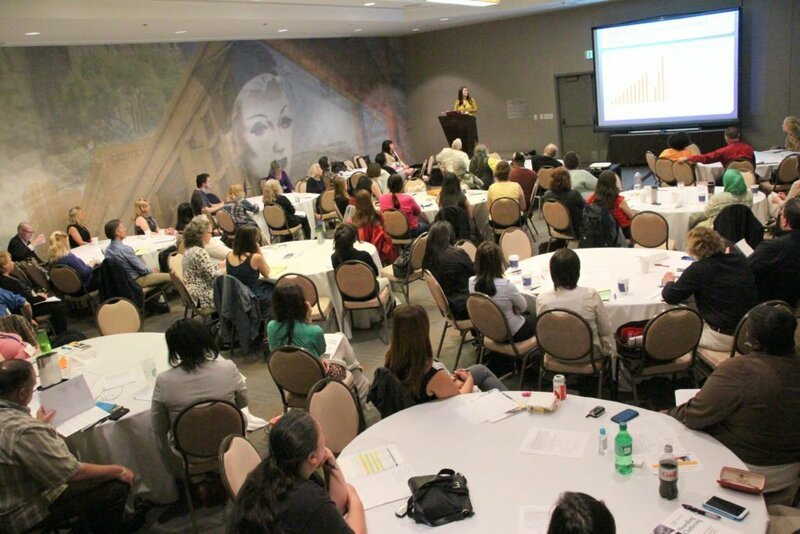 We love working with organizations and businesses to meet specific goals and needs for teams of any size. Drop us a line and tell us a little about who you are, what you're looking for, and when you'd like it to happen. We'll get in touch about how we can partner with you to meet your training goals and promote mental health and recovery in the Bay Area.